Local Cremation & Funerals was established in 2010 with a very specific purpose. It was to fill a need in the Dallas, Fort Worth, Lewisville and Arlington areas for an alternative to expensive traditional funeral homes (also called funeral establishments). Our team is always available to answer questions about Local Cremation & Funerals, the arrangement process or what options are best for your loved one. Not convenient to come to our location? We are happy to meet you at the hospital, nursing home, or another location that works for you. With a main location in Dallas, Local Cremation & Funerals has a team of licensed funeral directors and arrangement counselors ready to assist families. We are licensed by the State of Texas and adhere to all the same laws, inspections and guidelines as traditional funeral homes. Local Cremation & Funerals has an A+ rating with the Better Business Bureau. We meet with each family in-person. You are not limited to the phone and email like some cremation companies. 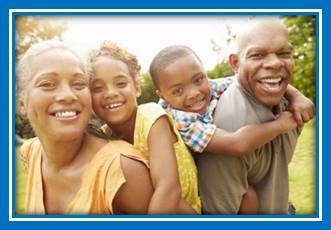 Families have the option to come to one of our locations or we will meet with you at your home or medical facility. Local Cremation & Funerals is not a call center. Each family we serve has a funeral director that will assist them throughout the arrangement process and service. Local Cremation & Funerals has its own crematory. Most funeral establishments use outside crematories because of the significant investment and upkeep involved in having your own crematory. We feel it’s one of the things that makes us different. Our families know their loved one stays in our care the entire time, eliminating the concerns of where their loved one is at any time. Founded in 2010, Local Cremation & Funerals’ history goes back 40 years when its founder entered the funeral industry. 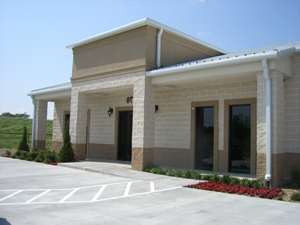 In 2011, our current crematory was built and opened. . Submit your information online and we'll have the documents ready before your arrangement meeting. View obituaries and send condolences to the family. What is the cost of cremation compared to burial? Dallas TFSC License #3782 | Price List | Copyright 2016 Local Cremation | All rights reserved.